Welkom! Dutch New Zealand celebrates members of the Dutch community in New Zealand. The Dutch are often known as the ‘Invisible Dutch’, blending in and integrating very successfully after moving Down Under. As a result however, Dutch immigrants are not very visible in New Zealand. Dutch New Zealand aims to change that. This community project highlights stories and celebrates the way the Dutch are shaping Aotearoa’s culture. 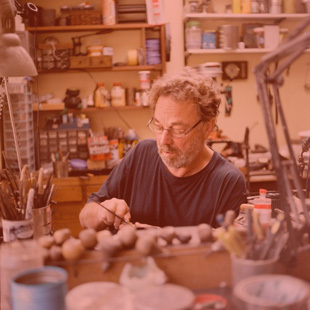 "I travelled throughout New Zealand for a year and I was making simple jewellery. I realised New Zealand had lots of potential. I loved New Zealand and in 1979 moved Down Under to stay." 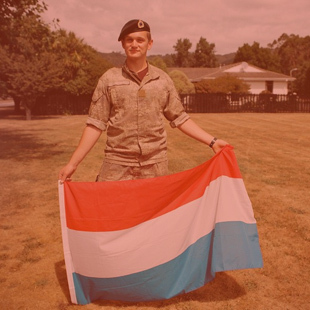 "I still fly the Dutch flag in my room wherever I get posted by the army, it's part of who I am. I think growing up with Dutch influence really made me who I am as a person, it gave me an identity and a great sense of pride." 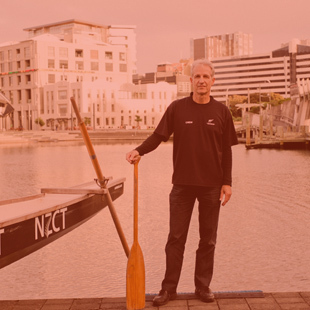 "I fell in love with New Zealand while on holiday and wanted to stay." "I’m very proud of the achievements of the breast cancer survivor team, because of what the members have been through. They have evolved into a great team and that’s what motivates them." 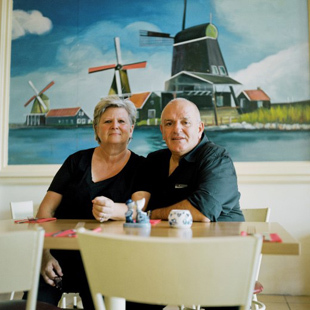 "We had noticed there were plenty of Dutch people living and visiting here, but there didn’t seem to be a Dutch restaurant anywhere. 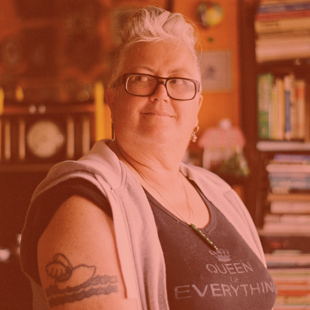 When we moved to New Zealand I knew I wanted to make a business filling that gap, which is why we started the restaurant." 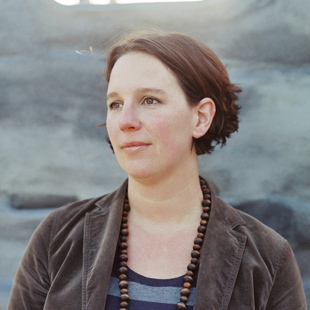 "I am an information gatherer and because of my Dutch roots I have a fascination with the stories of the old masters. When I was diagnosed with breast cancer I made a series of paintings representing the different stages you go through. They are all based on Rembrandt's paintings of women."